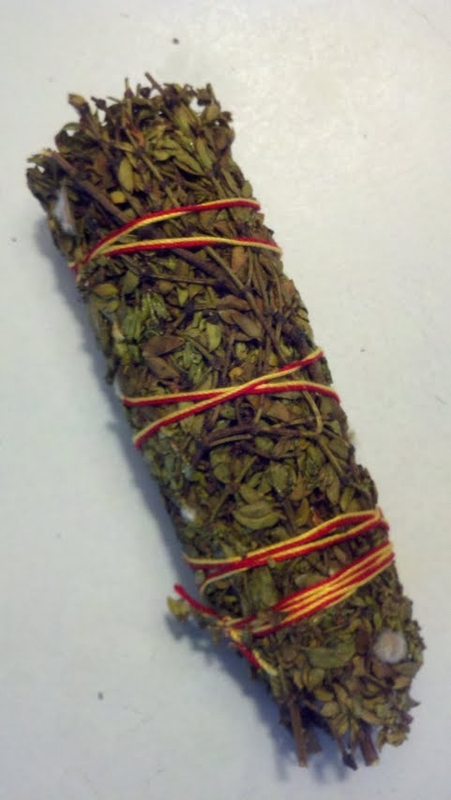 Chaparral smudge stick. Chaparral smells like the cool breeze after a desert shower. Measures approximately 6" in length, lengths may vary.